The version of craps available at All Star Slots is powered by Realtime Gaming, and it has certain quirks that make it stand out from other types of craps that you might find online. We want to give you a quick rundown of these quirks and show you how to have a good time with this game without accidentally playing trap bets or getting confused by the complexity of this game. Let's start off by giving you a basic strategy that you could use to play this game with a low house advantage. 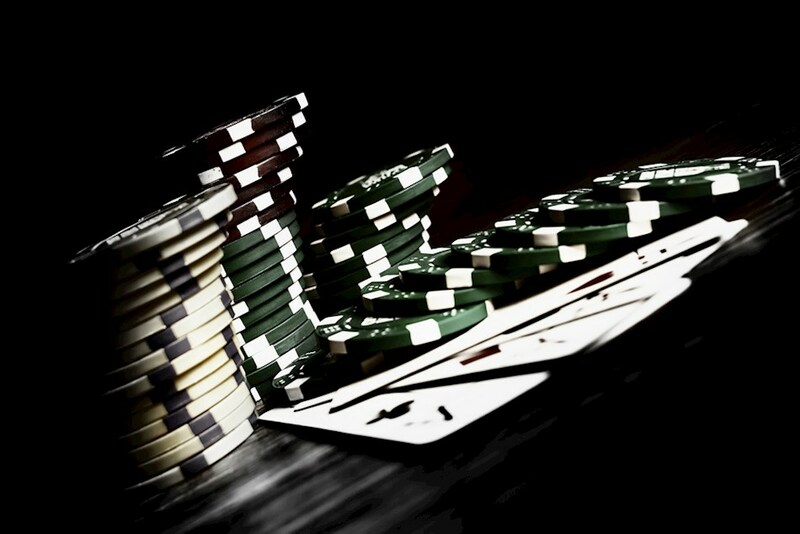 All you need to do is play the pass line without betting on any other spots on the table, and you'll get a low house edge of about 1.4 percent, which is only about half of that of bets on European roulette, to give you an idea. The rules of the pass line bet are a little complicated when you see them happen at the table, but we can show you what you need to know very quickly. Always place your pass bet on a come out roll. A come out roll is the first roll of a shooter's turn. A failure to do so will hurt your payout rate by driving the house advantage up higher. If the come out roll is a 2, 3 or 12, then you lose, and if it's a 7 or 11, then you win. A come out roll of one of the other six numbers (4, 5, 6, 8, 9 or 10), then this establishes what's known as the point number, and it will take the game to a second phase. In this second phase, the shooter will roll repeatedly until one of two things happens: the point is rolled again (and the pass line bet wins), or a seven is rolled (and the pass line bet losses). That's all there is to it, but this is also the main betting mechanic of craps overall. Now if you want to drive the house advantage down even further, then you can use an additional bet known as taking odds. During the second phase of the pass line bet that we described above, you can place an additional bet (taking odds) that the point will come up before a seven. These bets have a house advantage of zero, making them completely fair bets, and that drives down the average house edge to even lower than the 1.4 percent of playing a strategy of just the pass line bet. There are limits that exist for this that are a multiple of the size of your pass line bet so that things are kept fair for players at all stakes. Here's a major quirk for the specific craps game used at All Star Slots and other RTG-powered online casinos that you have to know if you want to maximize your payout rate. Because payouts are given rounded down to the closest multiple of $0.25, you should always try to structure your bets as a multiple of $5 when you take odds on a 6 or 8 and as a multiple of $1 when you take odds on a 4, 5, 9 or 10. A failure to do so will slightly lower your payout rate by causing you to lose value from how the bets are rounded down.